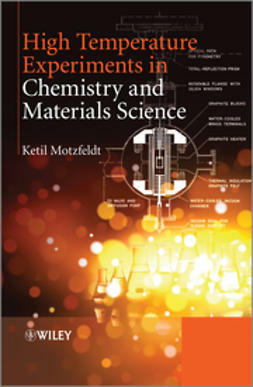 Intended as a textbook for courses involving preparative solid-state chemistry, this book offers clear and detailed descriptions on how to prepare a selection of inorganic materials that exhibit important optical, magnetic and electrical properties, on a laboratory scale. 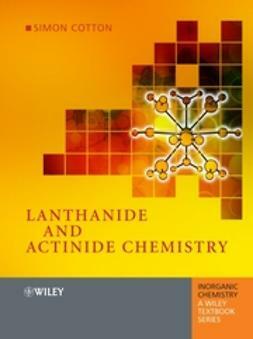 The text covers a wide range of preparative methods and can be read as separate, independent chapters or as a unified coherent body of work. 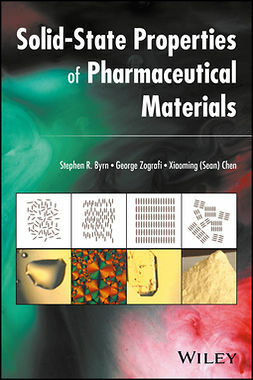 Discussions of various chemical systems reveal how the properties of a material can often be influenced by modifications to the preparative procedure, and vice versa. 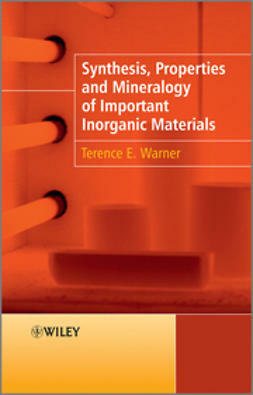 References to mineralogy are made throughout the book since knowledge of naturally occurring inorganic substances is helpful in devising many of the syntheses and in characterizing the product materials. 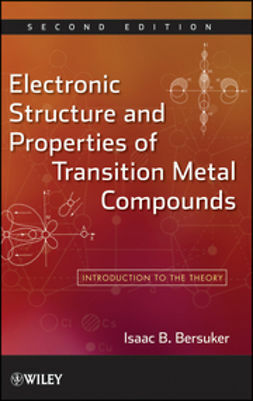 A set of questions at the end of each chapter helps to connect theory with practice, and an accompanying solutions manual is available to instructors. 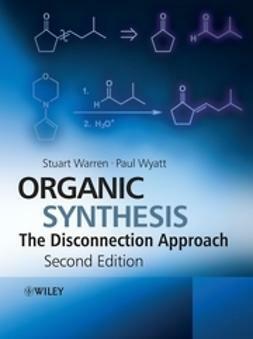 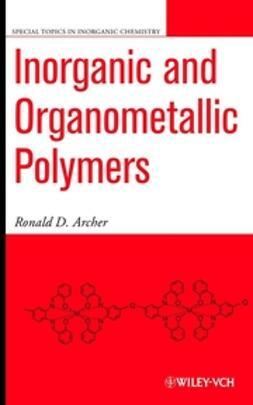 This book is also of appeal to postgraduate students, post-doctoral researchers and those working in industry requiring knowledge of solid-state synthesis.